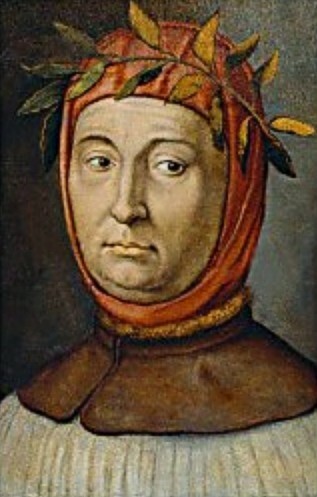 Petrarch was one of the foundational writers of Italian literature, and one of the initiators of the Renaissance. He was renowned throughout Europe for his poetry and Latin scholarship. Many of his works became the basis for entire genres of poetry.